You Can't Learn Hungry | Kind.Fund: Crowdfunding and fundraising for personal causes and charities. Angela I hope this will help! What a great cause!!! Career Resources provides youth and adults with the skills, resources, and support necessary for personal development, economic self-sufficiency, and career advancement. 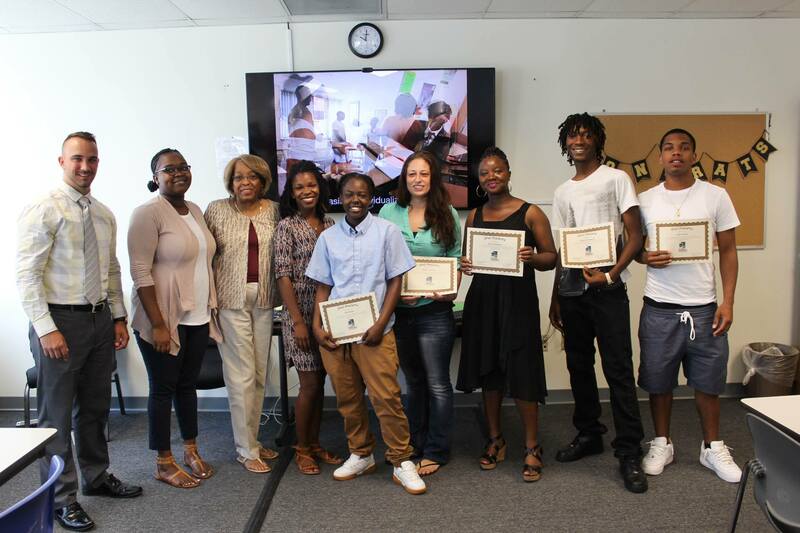 The Youth Career Advancement Program (also known as the iPad Academy) is an eight-week program for young adults (ages 16-24) designed to equip graduates with the skills and information they need to succeed in employment or continue their formal education. In order to be eligible, participants must face a barrier to employment or education (such as lack of prior education or employment, low family income, or past contact with the juvenile justice system). 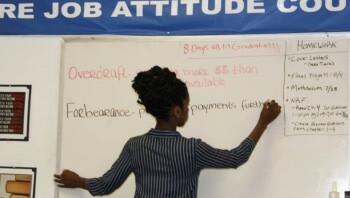 Funded through The Workplace (YouthWorks) with federal funds, the program consists of eight weeks of professional development training, including resume writing, interview skills practice, financial literacy education, conflict resolution training, stress management discussions, and wellness and self-care development. The program is intense and participants are regularly pushed to exceed their own previous expectations for themselves. Many of the youth in this program do not have regular access to healthy meals, which can impede their learning process and self-care efforts. The program managers have taken on the responsibility of providing a light and healthy breakfast, lunch, and snacks to the participants to aid in their learning and to model wellness goals. However, the main source of program funds cannot be used to purchase food, due to federal restrictions. 100% of funds received by Career Resources through this campaign will be used to purchase food for the participants during their class day. The amount of funding requested will cover meals for one full year. We appreciate any and all donations, as these funds will play an essential role in helping our youth reach their goals and better their lives!